George R. R. Martin is a legend in the fantasy world. 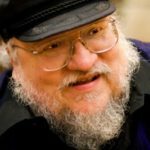 As the author of the A Song of Ice and Fire series, which sparked the HBO adaptation, Game of Thrones, George is responsible for the creation of Westeros and all the novel creatures and people that inhabit it. Like all great authors, George is an avid reader. As a child, he loved to spend his spare time reading comic books. As he got older, he was introduced to science fiction and fell in love with the genre. Here, he discusses the first science fiction book he ever read, a classic sci-fi book, and a sci-fi retelling of The Count of Monte Cristo. 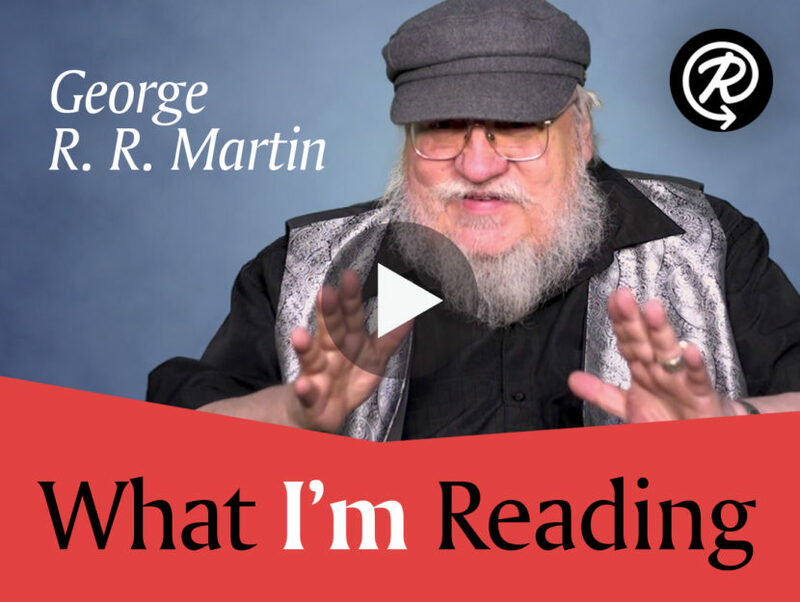 While you wait for the final season of Game of Thrones, watch the video below to see what books George is recommending to others. GEORGE R.R. MARTIN is the #1 New York Times bestselling author of many novels, including those of the acclaimed series A Song of Ice and Fire—A Game of Thrones, A Clash of Kings, A Storm of Swords, A Feast for Crows, and A Dance with Dragons—as well as Tuf Voyaging, Fevre Dream, The Armageddon Rag, Dying of the Light, Windhaven (with Lisa Tuttle), and Dreamsongs Volumes I and II.